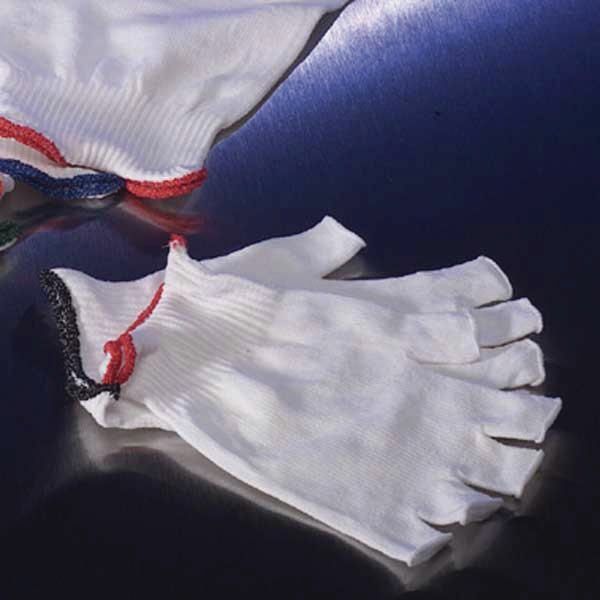 These single knit glove liners are made out of high quality 100% continuous filament pre-shrunk nylon. They are lightweight, soft, and comfortable to wear. Available as half-finger and full-finger versions. 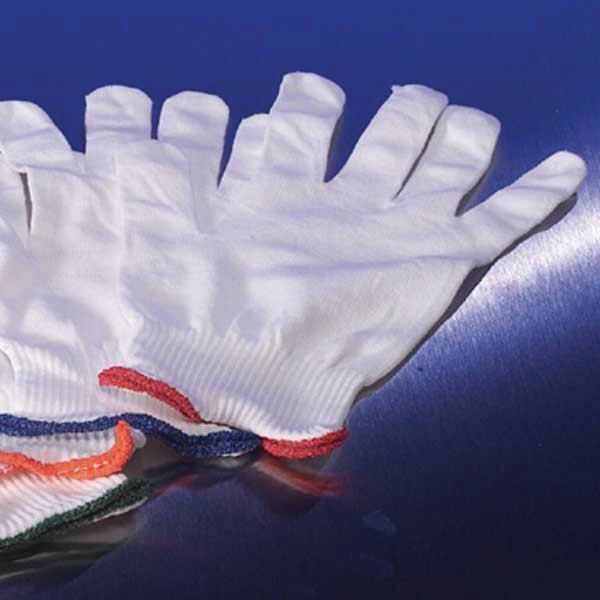 Suitable for use in cleanrooms.